Buy Local! Buy Art! 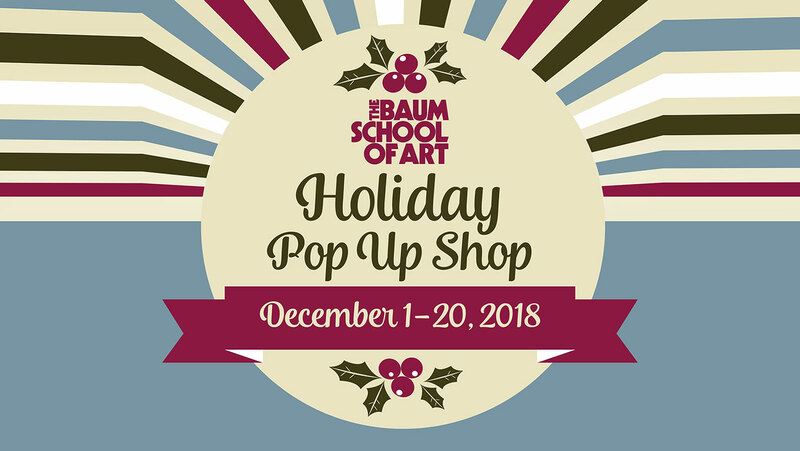 The Baum School of Art presents our annual Holiday Pop Up Shop. For the month of December, The Baum School of Art celebrates our region’s talented artists and artisans. 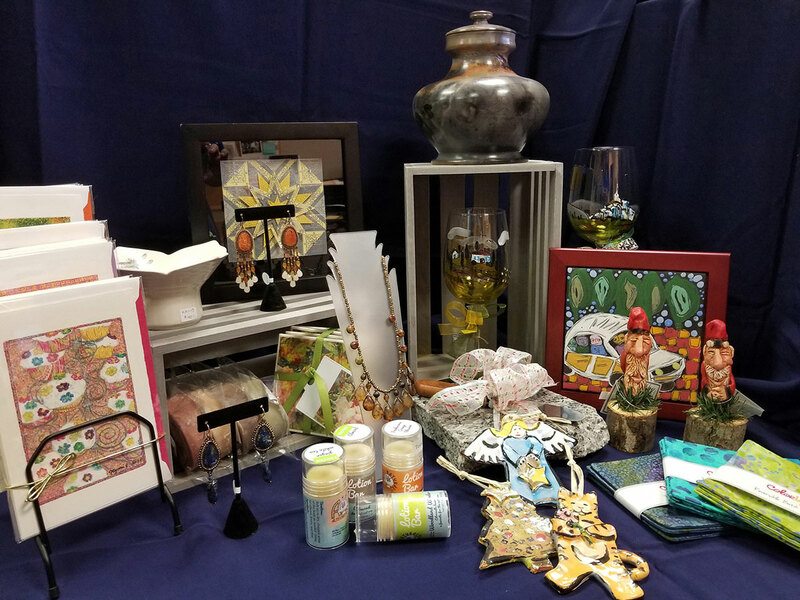 The galleries are filled with unique, handmade arts and crafts for all your gift-giving needs this holiday season. 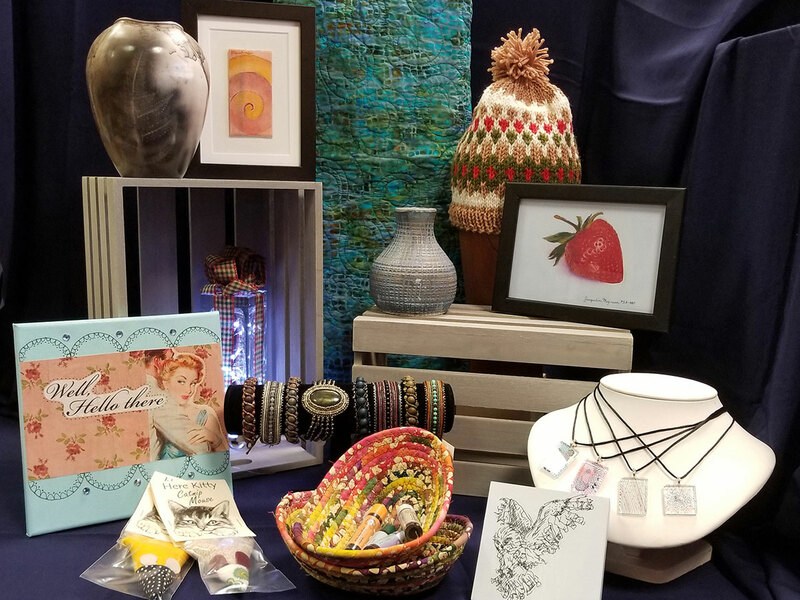 Some of the items included in this year’s shop are ceramics, wood, and paintings, jewelry, soaps, ornaments, cards, beadwork, knitting, and so much more! 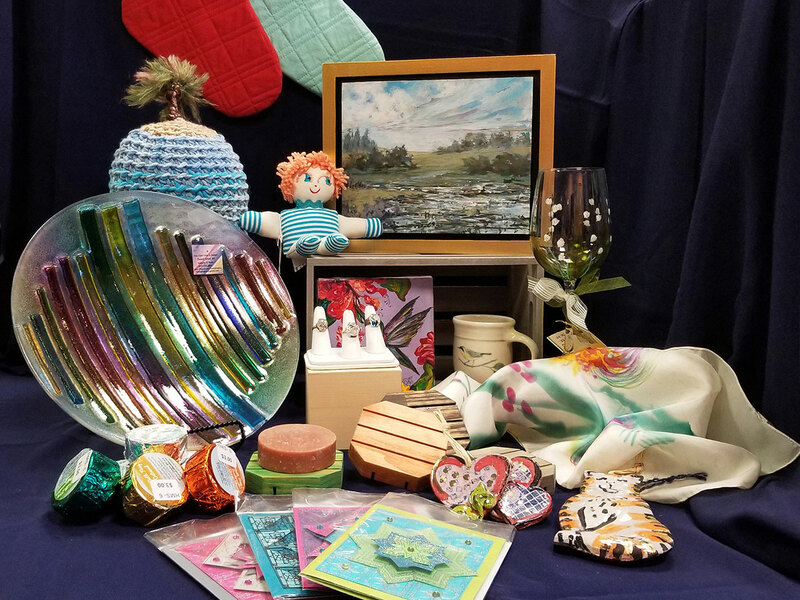 Several new artists will be exhibiting this year making your holiday shopping easy at The Baum School of Art.